NataDek and SoftDek floor covering systems create a durable watertight barrier in applications where water or wet environments exist. 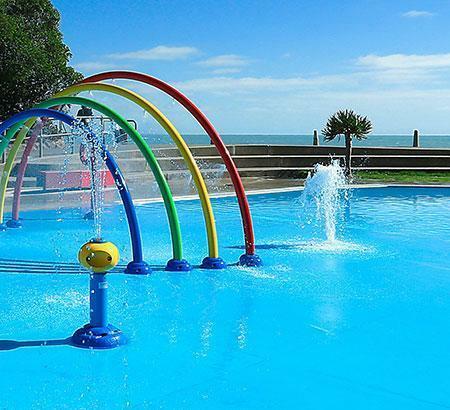 NataDek is a cost effective solution for covering unsightly pool surfaces that have been repeatedly patched, or are cracked and worn. 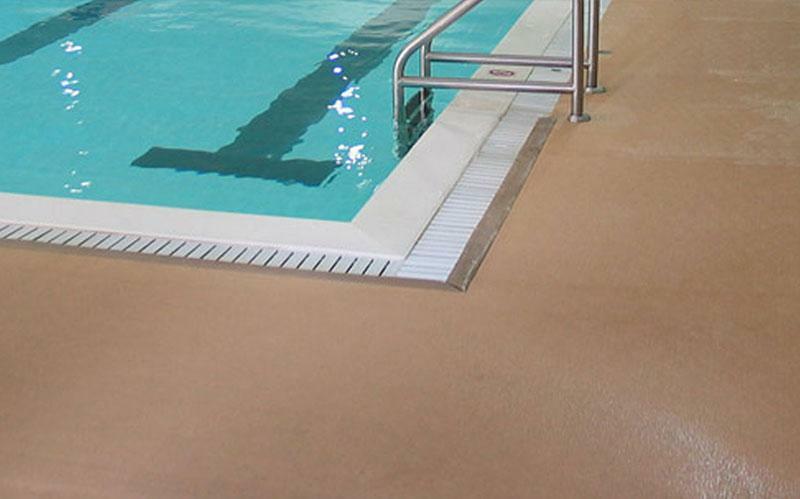 Manufactured from a special PVC/polyester composite, NataDek is a resilient, dependable, low- maintenance surface. Compared to carpet, tile, and other materials used in wet environments, NataDek’s non-porous surface prevents the growth of algae, mold and mildew. In addition to providing all the strength and protection of NataDek, SoftDek adds up to 4 inches of shock absorbing foam to reduce injuries from falls and slips. 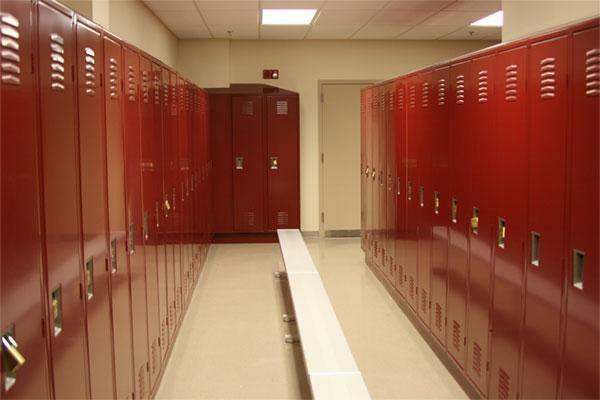 Proven in a wide range of athletic and recreational applications, Natare’s SoftDek system is bacteria and microbe resistant, soft, safe and slip-resistant. Closed-cell foam possesses excellent energy absorbing properties and stands up to repeated use, while maintaining its shape and comfort. Unlike urethane coated foams and granular rubber surfaces, SoftDek does not require adhesives and chemicals to prevent delaminating and peeling. With Natare’s watertight anchor system, SoftDek is held securely in place over most surfaces including paint, plaster, failed urethane, wood, tile, concrete, fiberglass and acrylic.